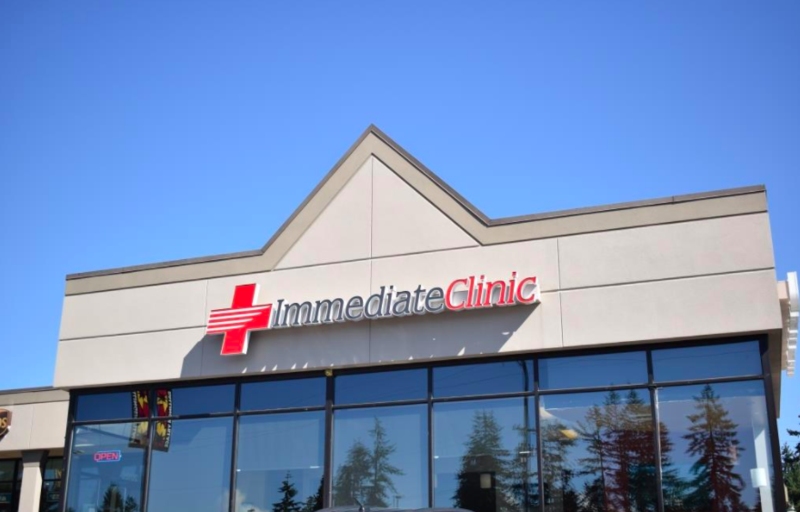 As part of the larger Immediate Clinic, this clinic has affiliates with the closest other clinic being in Lynnwood about 3.2 miles away and is open today from 8:00am to 8:00pm. Recognized favorably amongst their patients, Immediate Clinic, Shoreline has an average rating of 4.8 stars out of 5 based on 484 total ratings. Everyone I came in contact with was very nice and professional. Both times I visited, I felt listened to and we'll cared for! The first time I ended up at Immediate Care because the wait at my docs office for walks ins was 2 hours! Thank you to IC!! Called and made an appointment which was great as I did not want to sit the waiting room for a long period of time. Very nice staff, and I was seen promptly. My experience was great . The people were great. in my experience of getting a CDL physical , Immediate Clinic has stood out amongst other competitors in the seven years I've been doing this . Overall I had a very positive experience. The nurses were nice and the doctor was also nice. It made me feel less anxious being there.